Long-term notes and present value concepts. The nature of bonds and related terminology. Accounting for bonds payable, whether issued at par, a premium or discount. Bonds issued between interest dates, bond retirements, and fair value measurements. 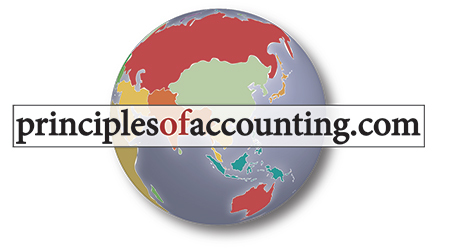 Chapter 13 discusses numerous issues related to accounting for long-term obligations. 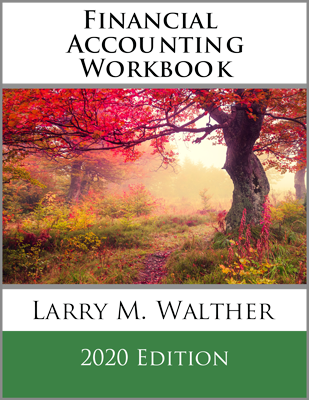 The chapter begins with illustrations of the accounting for term and level payment notes, including how to calculate periodic payments. This necessarily requires consideration of future and present value calculations, which receive preliminary coverage within this chapter. The middle portion of the chapter introduces bonds payable and related features for these financial instruments. A number of examples are used to illustrate appropriate bond accounting, whether the bonds are issued at par, a premium, or discount. Coverage includes both the straight-line and effective-interest methods. 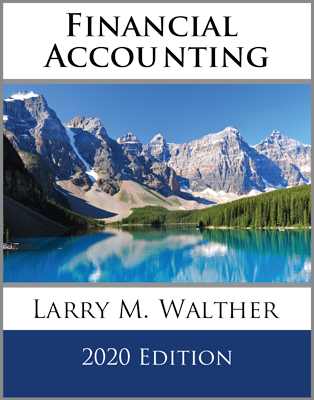 The chapter includes coverage of special bond accounting situations, including bonds issued between interest payment dates, bond retirements, and fair value accounting. 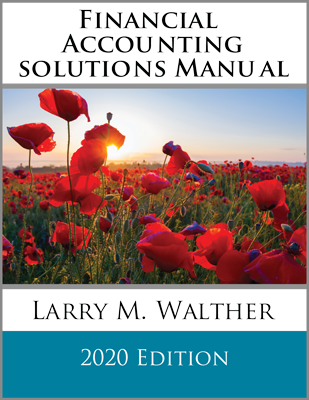 The chapter closes with a section describing debt analysis techniques and ratios, and the reporting of lease-related obligations.